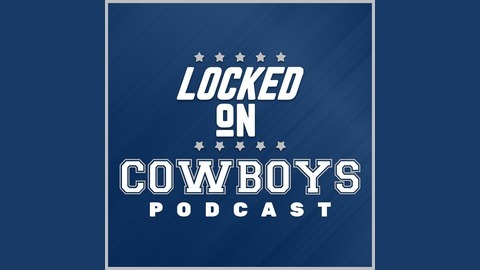 Marcus Mosher and Landon McCool take you inside the Cowboys and the NFL with the daily podcast Locked On Cowboys part of the Locked On Podcast Network #cowboys #nfl. 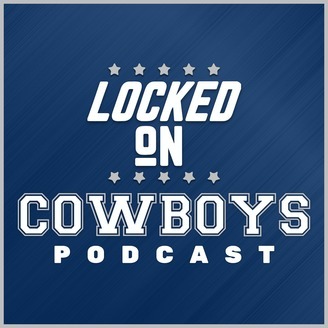 In this episode of the Locked On Cowboys Podcast, Marcus Mosher and Landon McCool answer your Twitter questions! LOCKED ON COWBOYS: April 22 - Could the Cowboys draft a running back at No. 90?